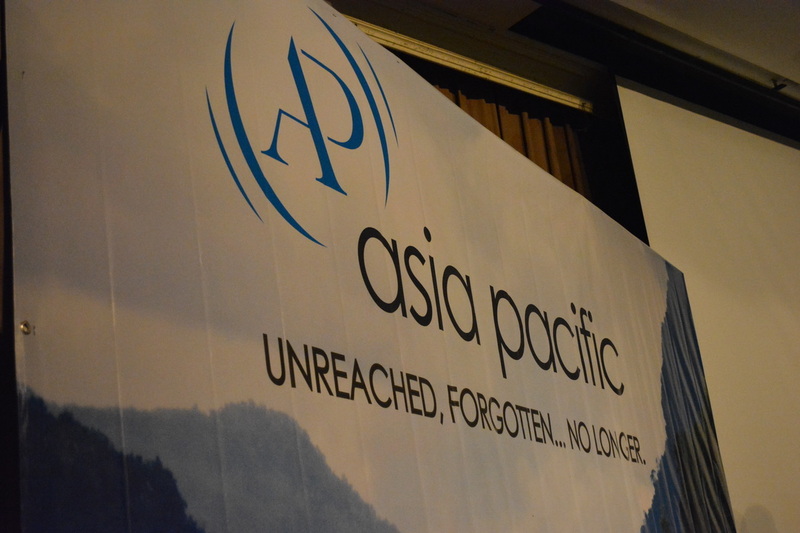 Thailand - "Go and make disciples of all nations . . . teaching them"
We have been to and through Thailand more than any other country except for the Philippines where we live. It is over 93% Buddhist, and many Thais think that to be Thai is to be Buddhist. Church growth in Thailand has been slow over the years, but there are signs that that is changing. Several creative outreaches are spreading the gospel in the major cities. We have been privileged to teach and minister there on several occasions and always enjoy our time there.